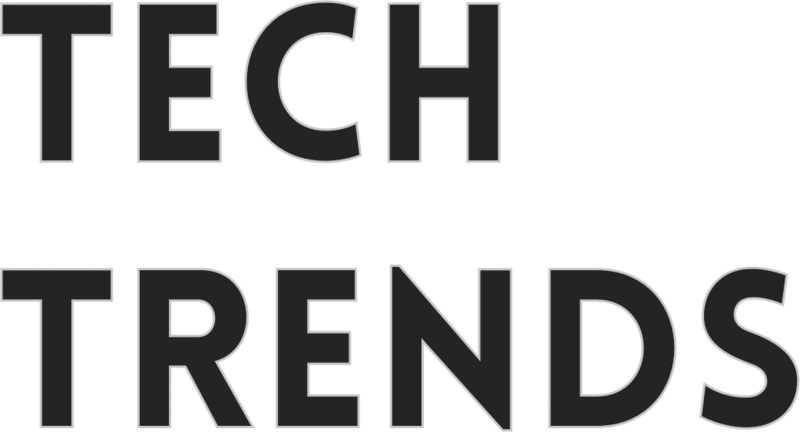 TechTrends was established in summer 2018 to provide readers with a clear, informative and up-to-date source for technology-related news, reviews and opinion.  TechTrends is particularly interested in the ways that technology interacts with other areas of our society, particularly in business, art, pop-culture and the world of work, and the how these overlaps affect our lives. Our writing is gathered from respected contributors within their fields and can be relied upon for its authority and clarity. We throw light on key topics and trends, making sure you are always up to speed. Our articles have covered the ways in which cryptocurrency will eventually change the face of bricks and mortar businesses, how a “lab-on-a-chip” will revolutionise healthcare, and how art and science are colliding to give creatives new ways to present their ideas to the world. Our readership is broad: millennials seeking fresh ways to work; gadget fans looking to update their tech; and critical thinkers looking for new and interesting takes on global trends and possible futures. TechTrends was founded by people who are passionate about technology its potential societal benefits. We are excited about the advances it could bring to healthcare, to improving education and educational opportunities, to enhancing our democracy, and improving quality of life for people around the globe. We are also realists who understand that despite the bright possibilities offered by modern tech, misused, it can lead to a great deal of societal harm.Look at the spread of misinformation (“fake news”) on platforms such as Facebook and the potential for fraud posed by contactless technologies, for example. We are innovators, thinkers, and – quite frankly – tech geeks – who want to share this passion with the rest of the web through smart and balanced writing. We post fresh, original blog content on a daily/weekly basis, and when we’re not tapping away, we’re busy posting on social media: you can find us on Facebook and Twitter – come and join the debate. Do you have something to contribute? We would love to hear from you. You can find our editorial guidelines here and more information for potential contributors here. You should ideally be working in or studying the field you would like to write about, and have a clear, accessible writing style.